Sensi Bloom A+B by Advanced Nutrients is quite a complete nutrient base for your plants’ flowering period; two-parts. When combined with other Advanced products, you’ll be able to get large, top-quality yields. Sensi Bloom A+B by Advanced Nutrients is a flowering base, used to give your plants all of the nutrients they need in order to flower correctly, keeping them healthy and strong during the entire period. You can get amazing results both indoors and outdoors with this product. Sensi Bloom A+B can be used in pretty much any growing medium, although we have a specific Sensi Bloom A+B Coco product. It dissolves perfectly in water, so it can easily be used in an automatic drip irrigation system without blocking the pipes. We recommend using this product with other Advanced Nutrients products, such as Rhino, Big Bud and Overdrive in order to get the best possible results from your plants. You’ll be able to grow top-quality buds. This nutrient base also regulates the pH in your nutrient mix which can change depending on the additives you add to the water. Add 4ml/L during the entire flowering phase. Exclusive blend of flowering cofactors extracted from plants. Exclusive blend of equilibrating compounds and pH stabilizers. 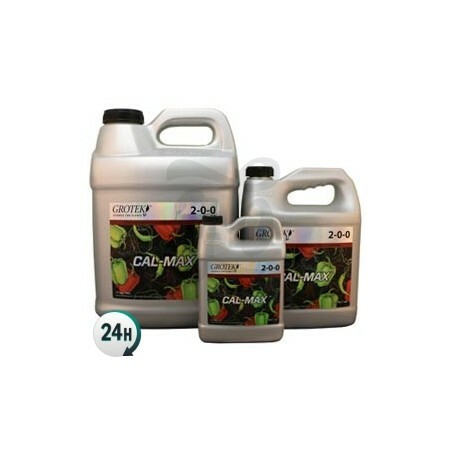 Exclusive blend of equilibrating compounds and pH stabilizers, exclusive phosphate. Hola buenas, mi consulta es si quisiera combinar este producto, seria con delta 9 o con delta 10? saludos.